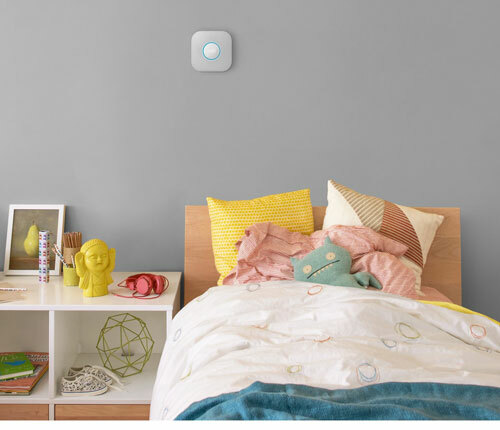 Remember the first Nest Protect? It was a smart smoke alarm that helped families stay out of trouble. The second version of the device is going to make its debut soon. This smart device detects fast and slow burning fires and sends alerts to your phone when it detects the presence of smoke or carbon monoxide. It is wired directly to your electrical system and has a backup battery. You can sync multiple alarms and get notified when one senses danger. Nest Protect speaks to you and lets you know exactly what is wrong. You can silence the alarm from your smartphone. It even has a light that turns on to help you see in the dark. 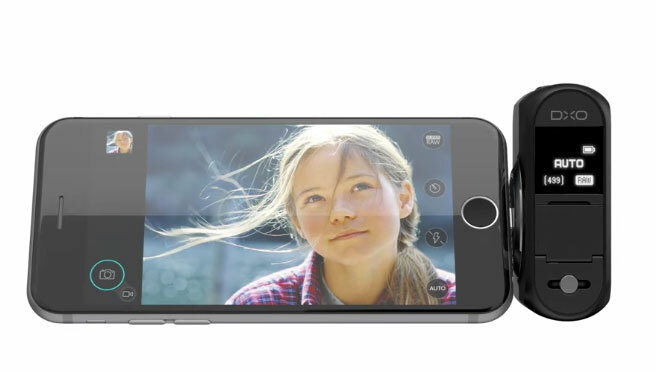 The device will cost $99.